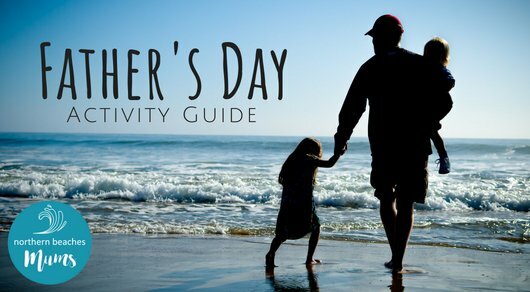 Make this year’s Father’s Day celebration extra special with the help of our Father’s Day Guide! We have partnered with some local Northern Beaches businesses to deliver to you this Father’s Day Guide. Don’t forget to mention Northern Beaches Mums! Established on the Northern Beaches in 2005 we are still an Australian owned and run family business. Our clients range from Palm Beach to the Sutherland Shire, from Penrith & Campbelltown, to the Central Coast. 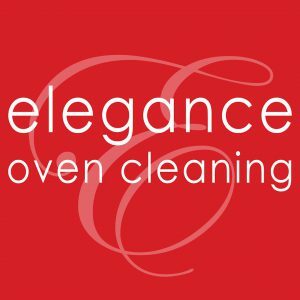 We have grown to be Australia’s largest non-franchised family owned specialist oven cleaning company providing superior results time after time. • Family – Your family matters so we ensure that all work undertaken in your home is safe & fume-free for both you and the pets. 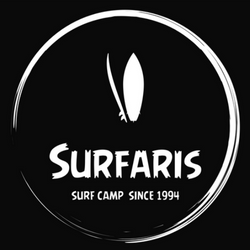 Treat Dad with a Surf Trip to Crescent Head this Father’s Day! It’s a special day to celebrate all the men in your life with an unforgettable gift. Father’s Day is fast approaching, are you looking for ultimate in a personalised gift? 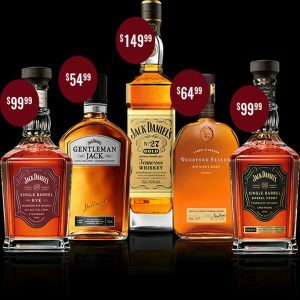 Porter’s Liquor is hosting a Special Annual Father’s Day Fair where you can purchase our beautiful Jack Daniel selections look even more stunning with a personal message. FREE ENGRAVING means you can craft a personal message and have it engraved on your bottle to last forever! Bring your Dad over and spend some quality time at the Porter’s Liquor Lansvale (Shop 11 Lansvale Shopping Center, Corner Hume Highway & Cutler Street) Saturday, September 1st between 12 PM and 4 PM. JOKES FOR BLOKES, FAIR DINKUM FUNNIES AND TRUE BLUE AUSSIE WISDOM. 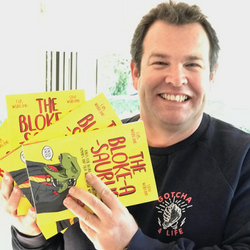 Full of the Worland brothers’ best jokes about being a dad, a son, a mate, a husband and much, much more, this collection gives you their funniest thigh-slappers, from one-liners and wait-for-its to shaggy dog stories, knock knocks, lightbulb jokes, Aussie rhyming slang, the longest and shortest joke in the world … and of course, their choicest and most time-honoured dad jokes. You still have the chance to be a part of the Father’s Day Guide! The Father’s Day Guide is the perfect guide to showcase your business that mums would love! We are still accepting submissions for the guide at a discounted price (as you have missed the special edition newsletter – this newsletter!). 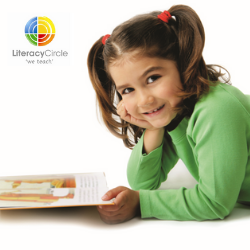 Email info@northernbeachesmums.com.au if you would like to be part.